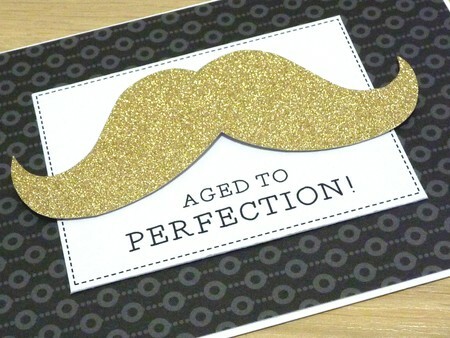 Male Happy Birthday card - Aged to perfection! 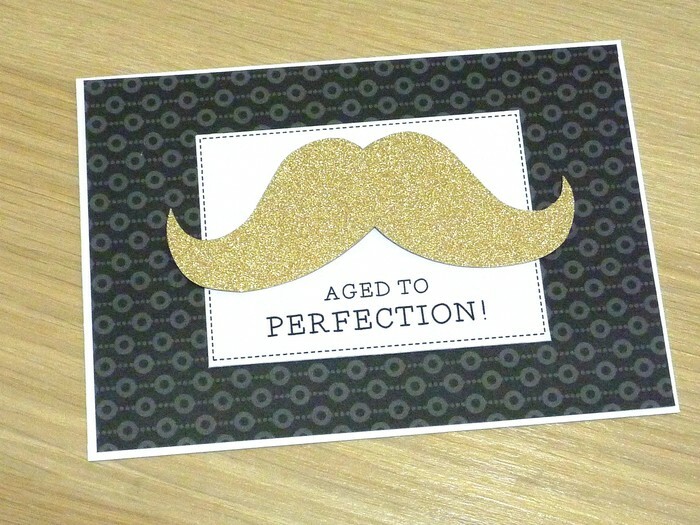 Fun card for any age! The white card features black print paper with large golden moustache which is raised up off the card and Aged to perfection greeting. The card measures approx. 15cm x 11cm and comes with envelope and sealed in a cello bag.